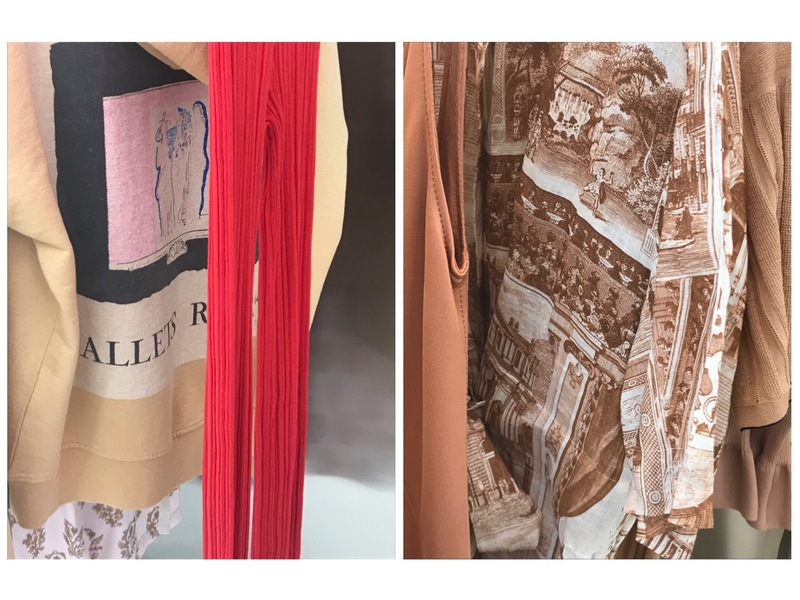 The Want: Lucie and Luke Meier‘s spring-summer 2019 collection for Jil Sander was a subtle nod to Japan’s love for clean lines and minimalism in general. The fusbett slide in super-soft nappa built on an ayous clog lightened with cork might look tricky at a first glance. 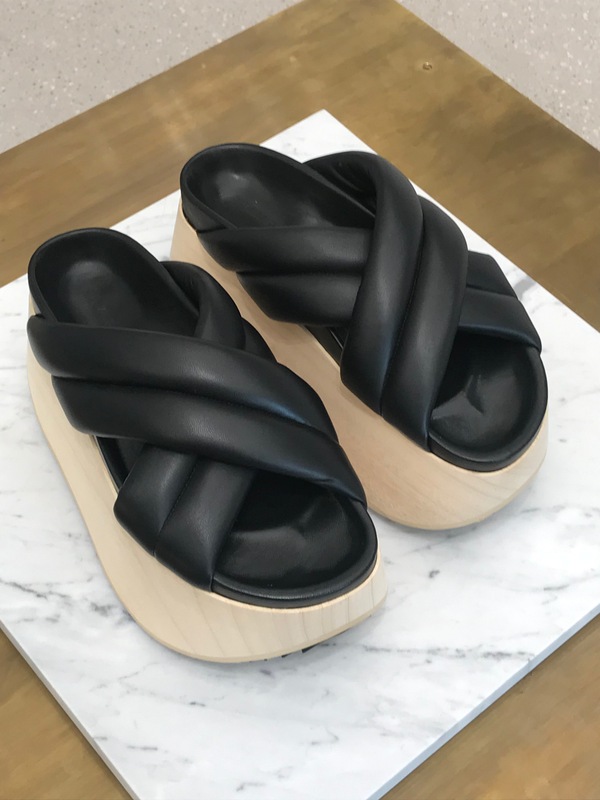 But imagine how these shoes will elevate every single outfit you wear this summer. 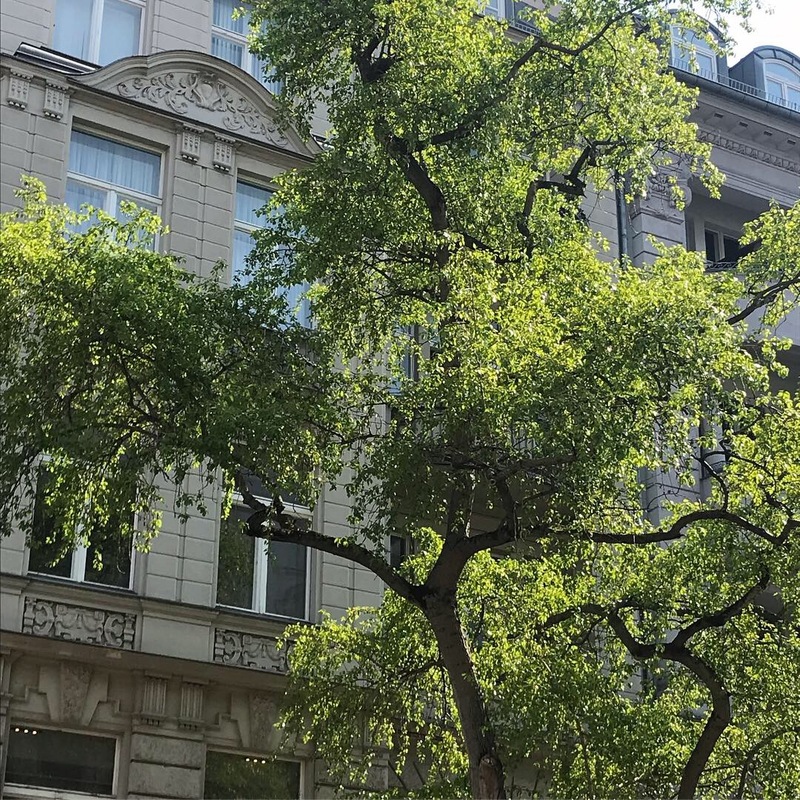 Spring in Berlin is one of the best moments to visit this city – the greenery starts to pop all over the streets, people drink wine in front of the restaurants and the light, comfy ‘Berliner’ style in in full bloom as well. Planning a weekend trip to this city soon? Here are some of the addresses you will definitely love! Everything about Panama makes it one of the hottest restaurants of the moment, or even… a cult place. 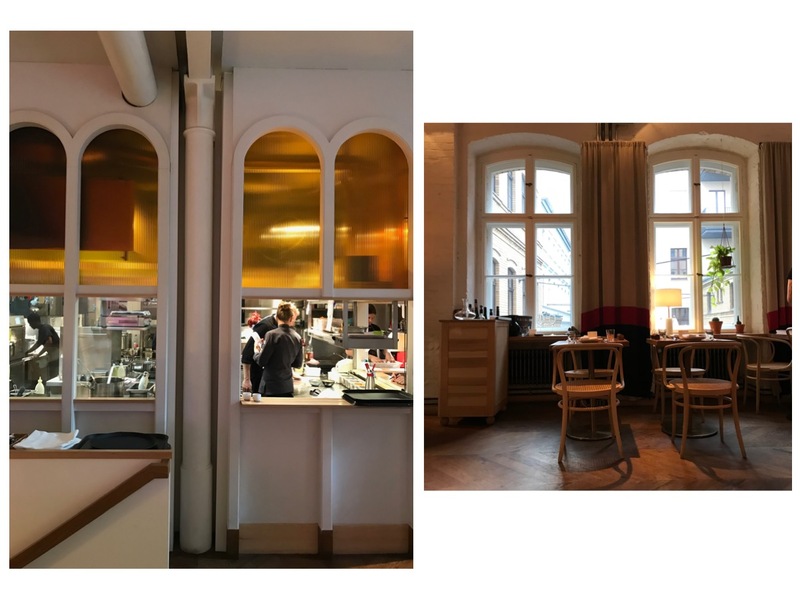 Hidden on Potsdamer Straße (a stone throw from Andreas Murkudis), the two-story space has been designed by Karoline Butzert and Nora Witzigmann. 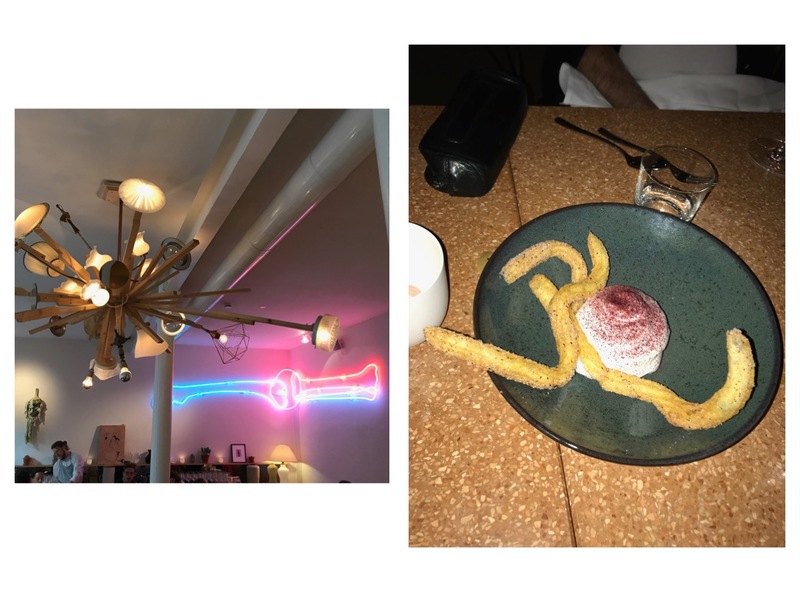 It breathes with contemporary art, and the artistic contributions, like Julius von Bismarck’s photographs or bone-shaped neon by Kerim Seiler, lets you feel like in an art gallery. The idea behind Panama’s menu is to share your food with others. That’s why it’s recommended to order about 5 different dishes per person, to discover the restaurant’s unique cuisine. From tacos with red cabbage to salmon trout ceviche, Panama offers a wide range of varying tastes and ingredient compositions. Don’t forget to try ‘Panama’ empanadas with sesame ponzu and their cardamon churros for the desert! 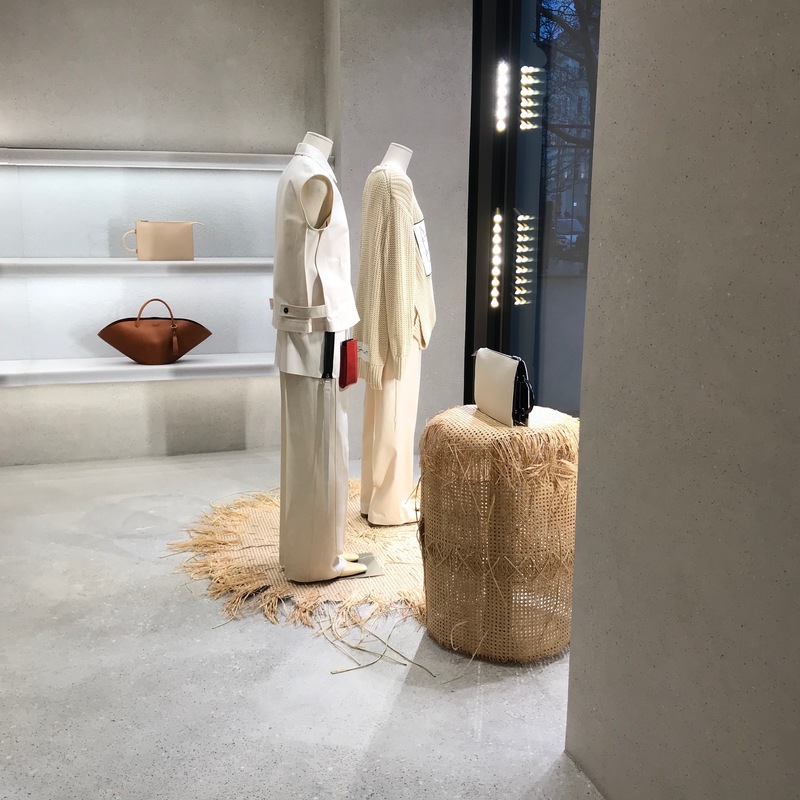 Berliners buy in two places: either at COS or at Acne Studios. 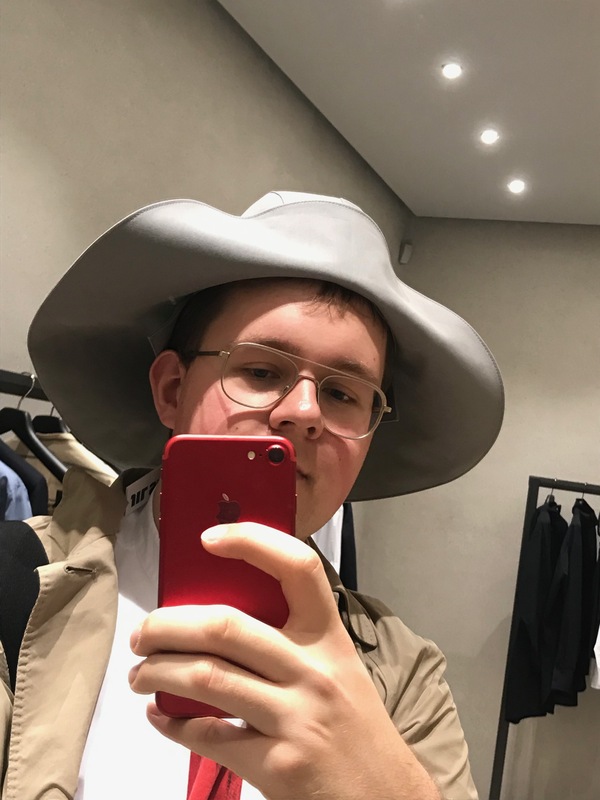 And while the selection at COS is crazy good (I can approve after my last, spring-summer shopping frenzy…), Acne Studios seems to be a worship place here. 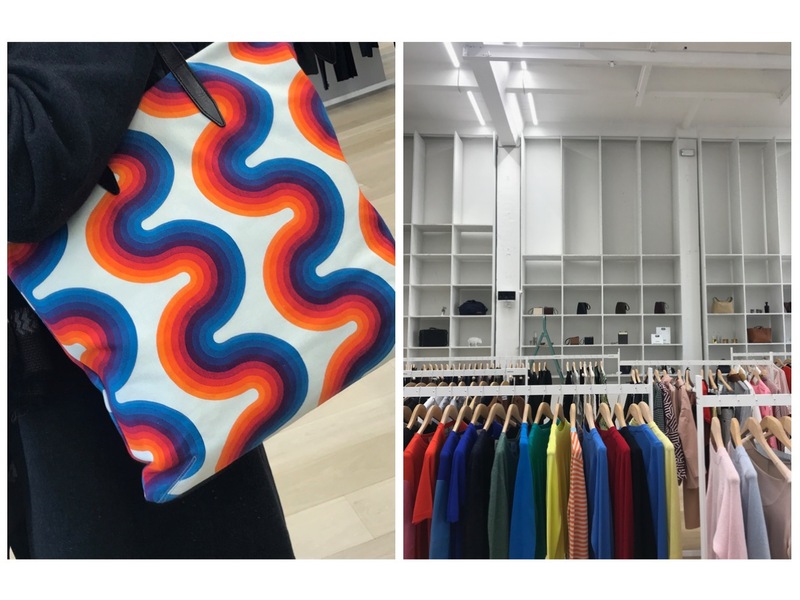 The brand’s huge space on Potsdammer Straße is as good as the new season’s clothes. Very, very lovely people work here, too! 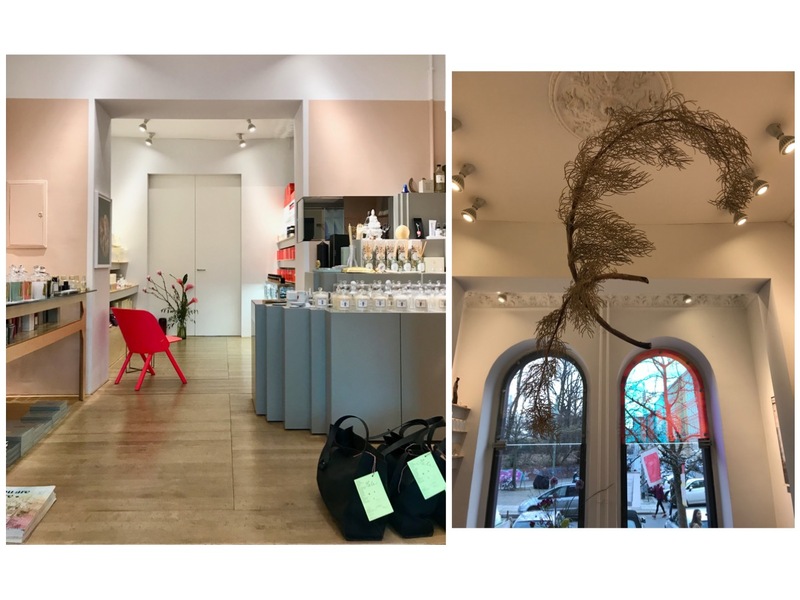 I wrote about Andreas Murkudis countless of times, so I thing there’s no need to introduce this God of all concept stores (ok, Colette was first, but Andreas Murkudis stole my heart forever). Still, I’m reminding it here! 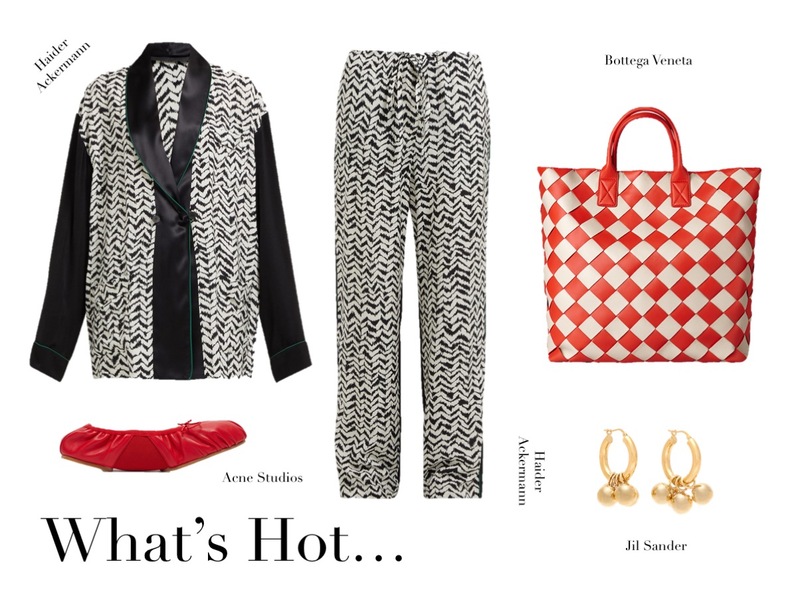 Also, how good is the Dries Van Noten x Verner Panton bag? Do You Read Me?! is the best press and books supply in town. 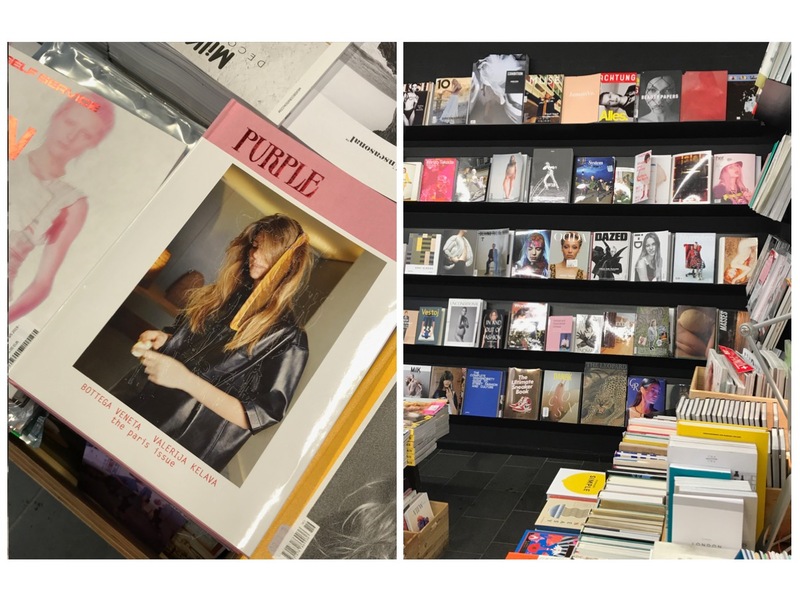 About 10 years ago, this space fully dedicated to printed matter opened in Mitte. A very well curated assortment of magazines and newspapers. Fashion, photography and art, architecture, interior and design, illustration, graphic design and typography, cultural matters and society. All under one roof! 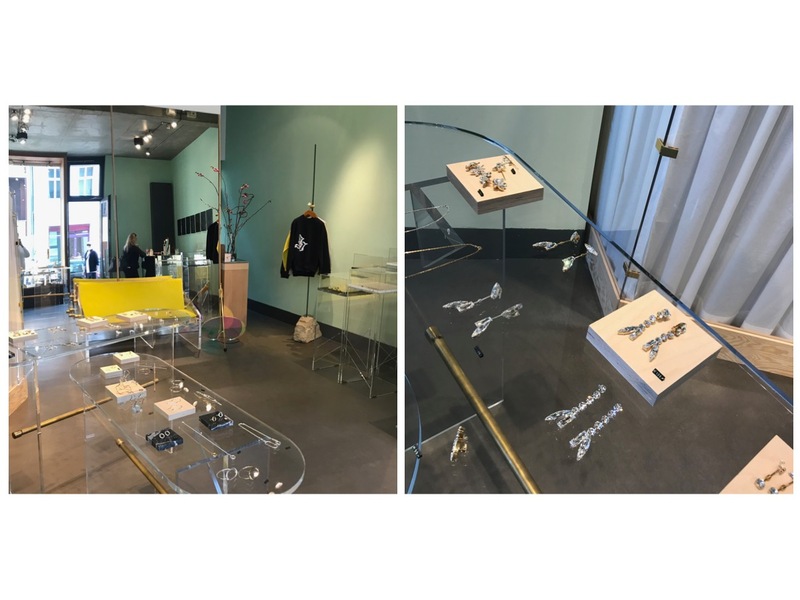 Jewelry designer Sabrina Dehoff launched Dehoff Studio in Mitte. 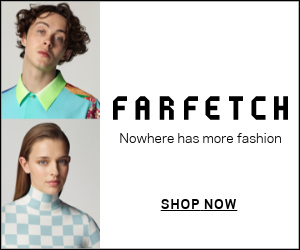 It’s an evolving fashion concept starting with a line of dresses that will be showcased next to the Dehoff’s jewelry brand. The space itself is a place for artists and other experts in their field to cooperate with her and to use Dehoff Studio as an open space which acts as an artisanal lab bringing back the hand-made craft and care that consumers are craving. For gorgeous flowers vist Kians Garden. 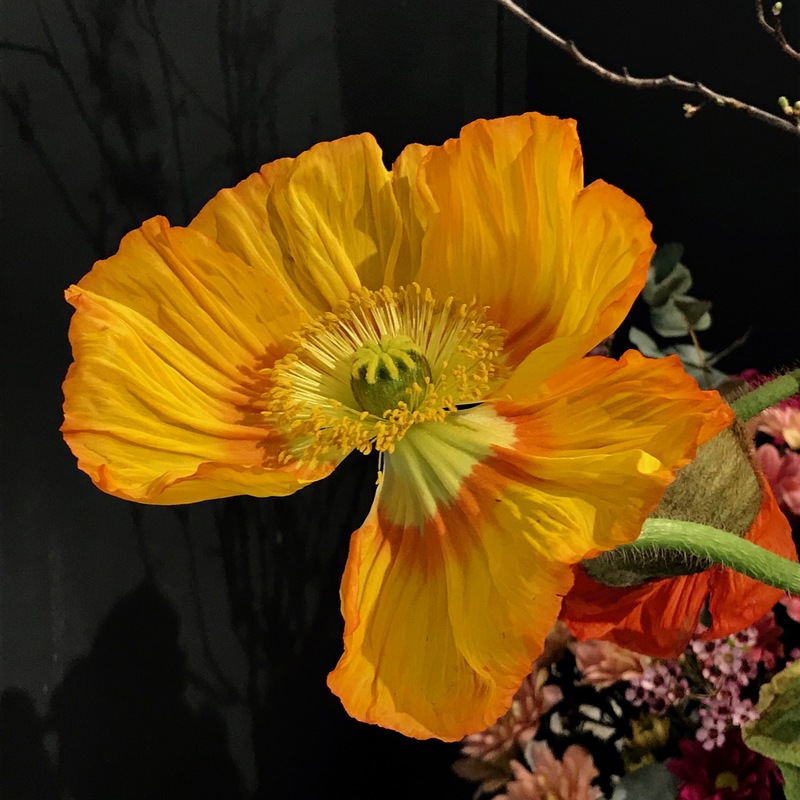 Their boutique/studio is a true floral paradise you won’t want to leave! Wochenmarkt Kollwitzplatz takes place every Saturday. 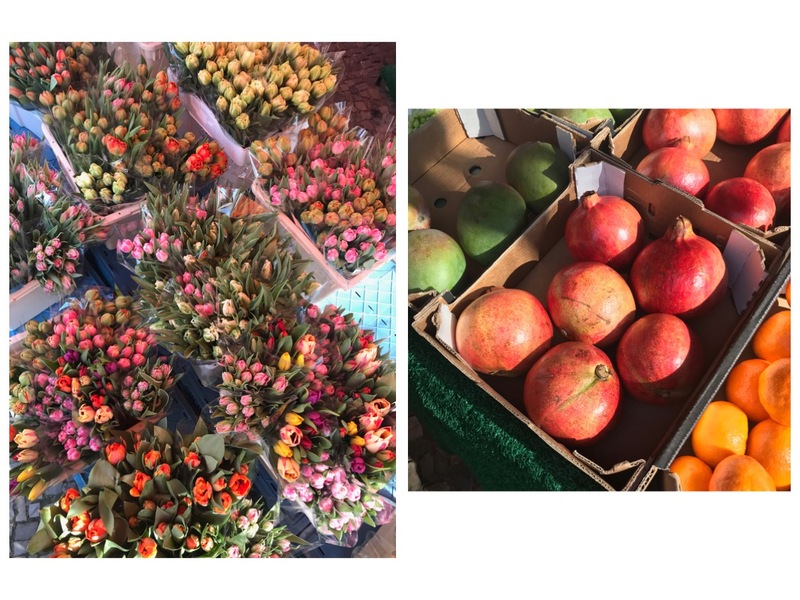 It’s a market that involves local farmers and artisans, but not only. 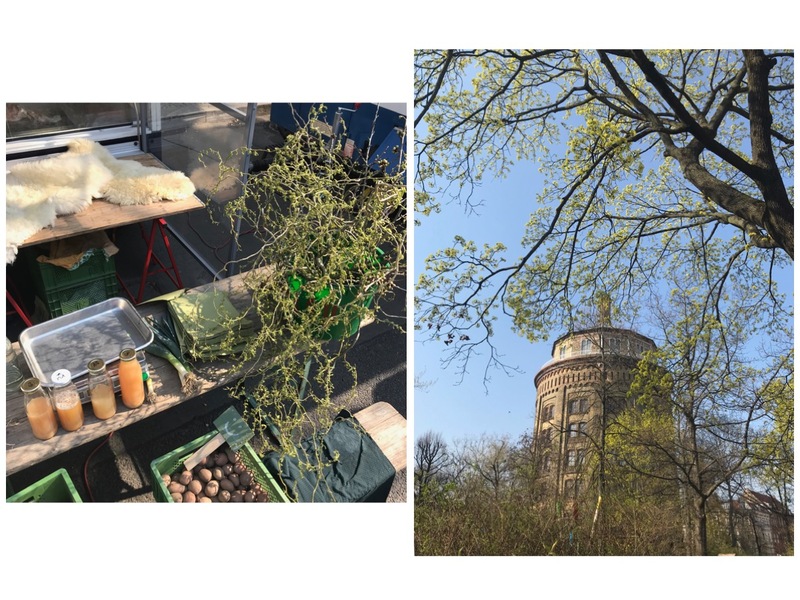 You will find a stall with home-made raviolis stuffed with asparagus and ricotta; a guy who sells colourful, fleecy cashmere blankets; girls with brilliantly looking flower bouquets… all that in the heart of booming Prenzlauer Berg district. MDC Cosmetic offers a range of exclusive, international cosmetics, supplies and accessories for a home spa and nutritional supplements. From Santa Maria Novella 1612 perfumes and Susanne Kaufmann bath salts to Astier de Villatte candles and Rahua cosmetics, this adorable, cozy space got you covered with all the ‘treat yourself’ kind of products. Cosmetic advice and treatments are available on request. 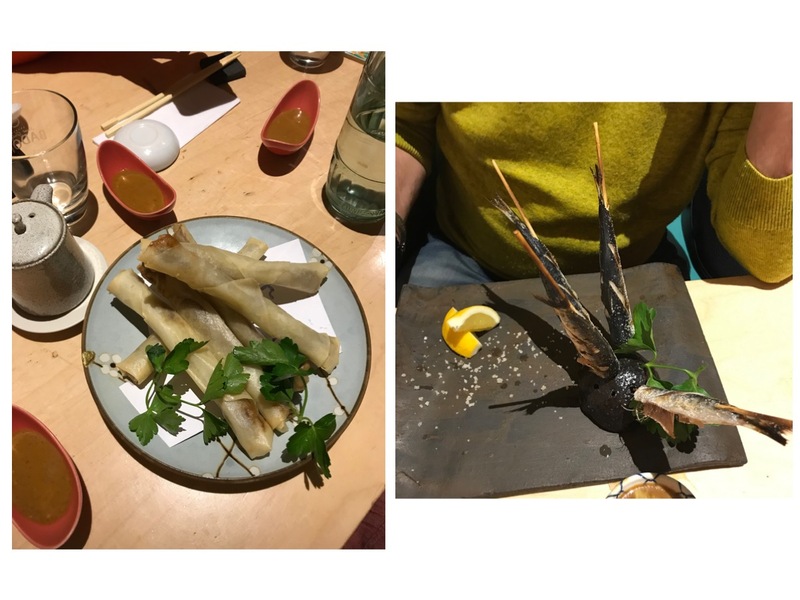 If you’re lucky to book a place at Sasaya, it’s for sure – you will eat the best Japanese cuisine in entire Berlin. 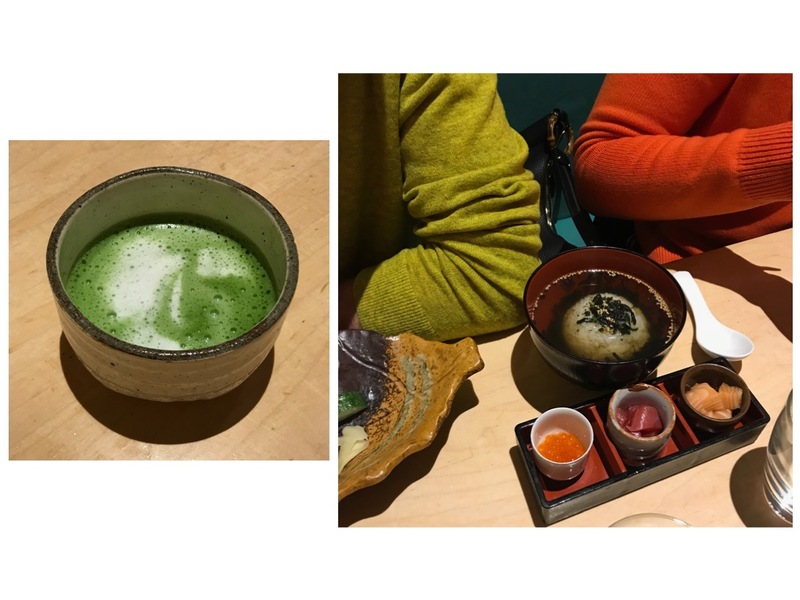 Sasaya offers seasonal dishes just as classical sushi rolls, soups and their signatures (like the delightful gyoza sticks). The prices are surprisingly affordable, while the quality’s top knotch. 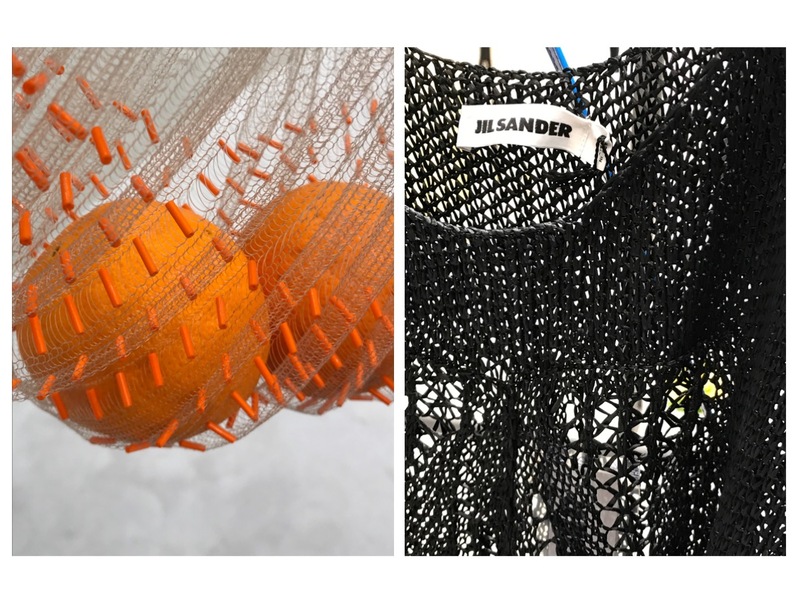 You actually start to love Lucie and Luke Meier‘s Jil Sander when you see the clothes (and bags!) in the store. 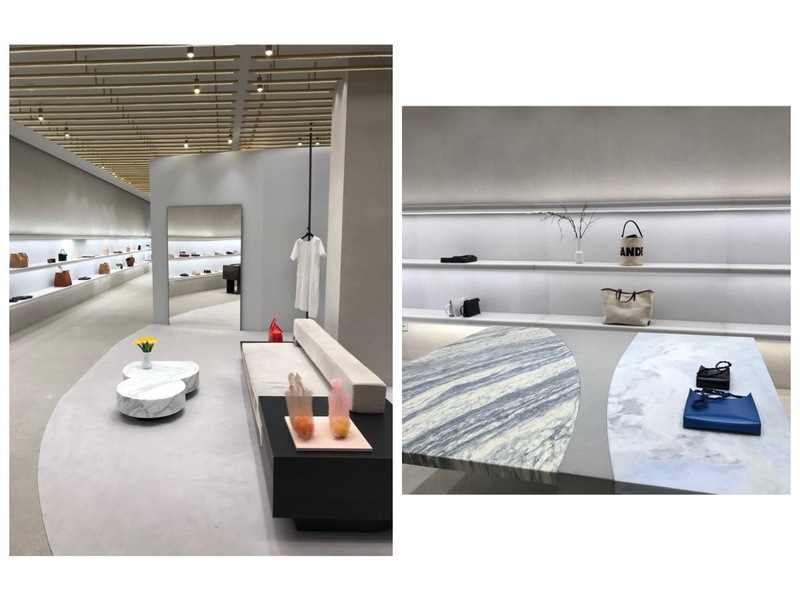 The brand’s boutique in Berlin, designed by Andrea Tognon (the same architect who did the Phoebe Philo-era Celine stores) is a true slice of heaven. 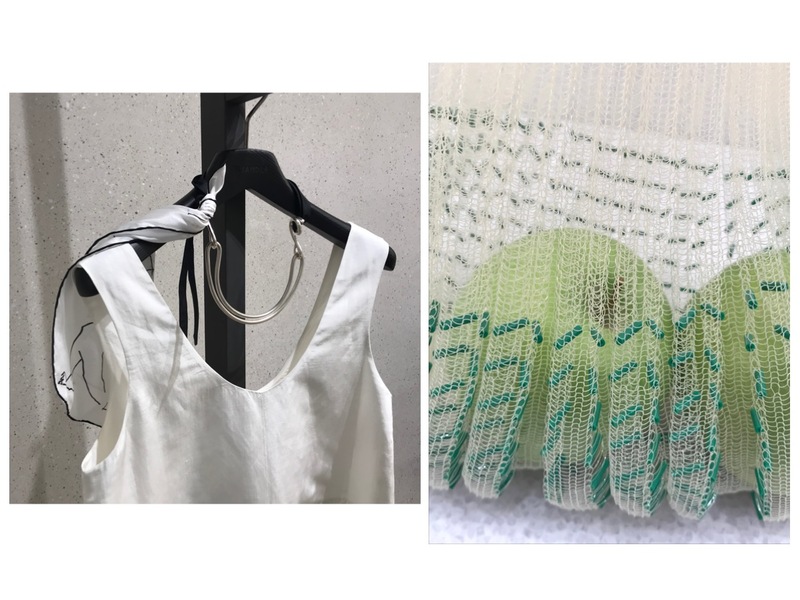 Each detail feels as tactile, balanced and beautiful in its simplicity as the garments on the hangers.